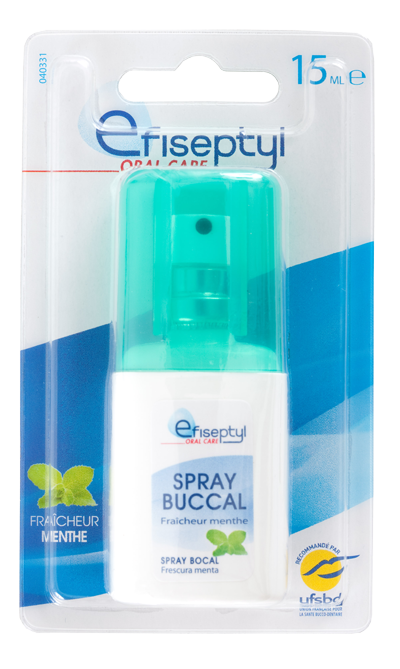 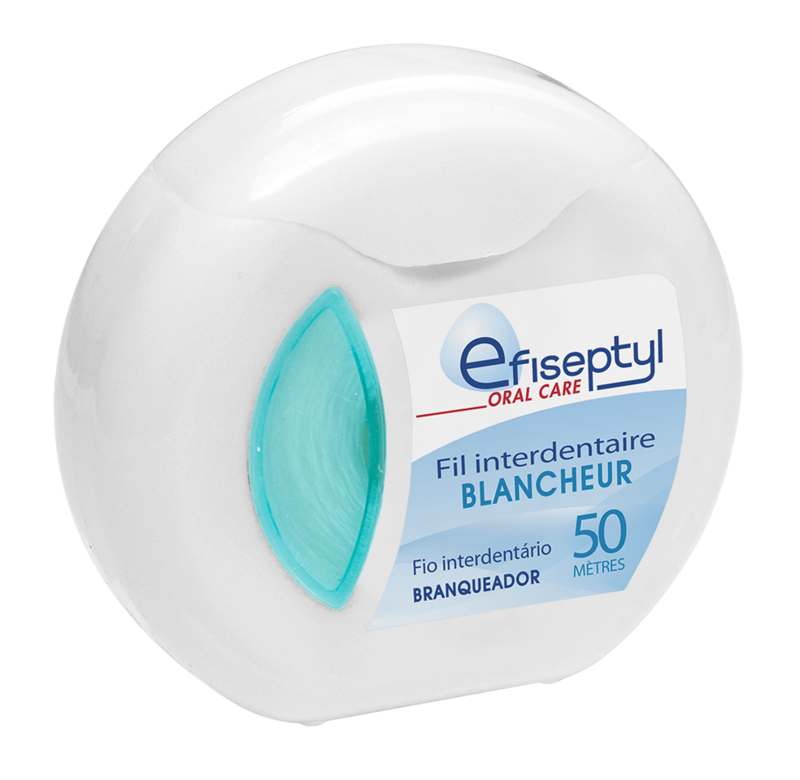 a wide range of accessories for oral care. 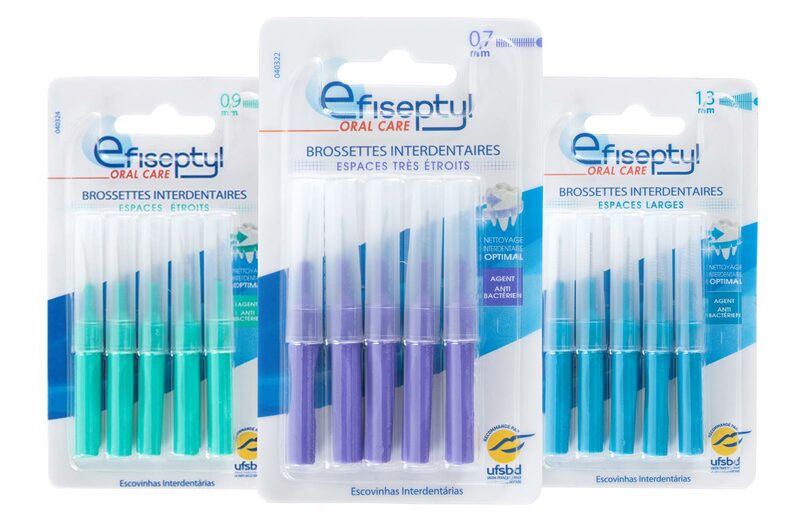 mini-toothbrushes, toothpicks and mouth deodorants. wearing orthodontic braces or prostheses. 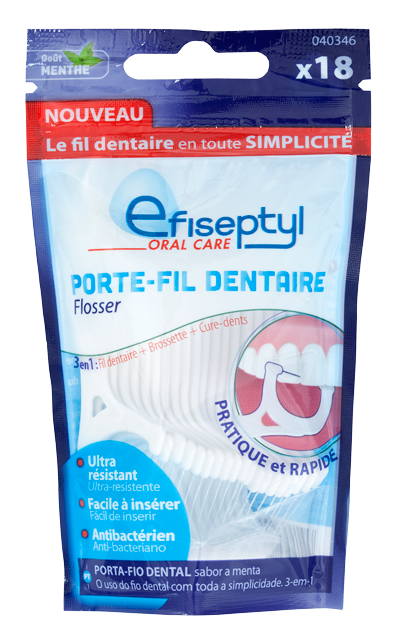 or pocket-sized 3-in-1 tooth flosses that can be taken anywhere with you.